Adhere to SAE, JIS, and DIN Standards. Comes with standard stainless steel hardware installed. 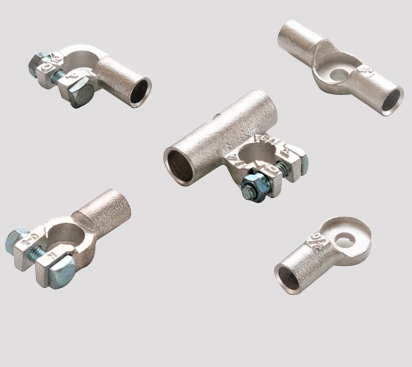 Battery cable lugs offer seamless performance connecting cables, electrical appliances, and other power mechanisms in harsh-duty environments.